I’ve kind of been obsessed with pink since having Lily I just want to dress her in pink and me in pink and just basically pink up the whole place. One of the main things I missed after having Lily and recovering in my lady area was a Lush bath. I wasn’t allowed to use any products in my baths while I healed. I went into Lush after being all healed up and was drawn to the pink products of course. 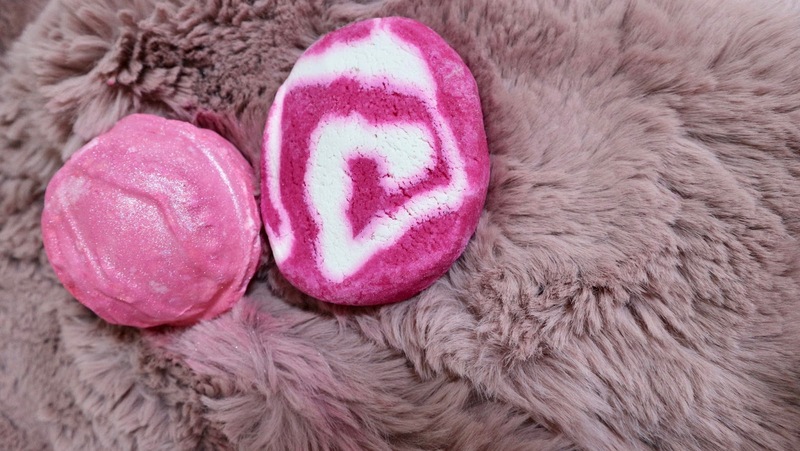 I went for the comforter bubble bar, it makes you bath pink as well as having a very nice Ribena scent. I wanted to go all out and get a bath bomb as well. I opted for the Think Pink, it is just a pink glittery eye catching vision. I just thought “I can’t wait to see what this does to the bath”. As expected my bath was a glittery glistening pink pool of wonders. The whole bathroom smelt divine and I enjoyed that bath so much.I find baths a bit of a get away as well. 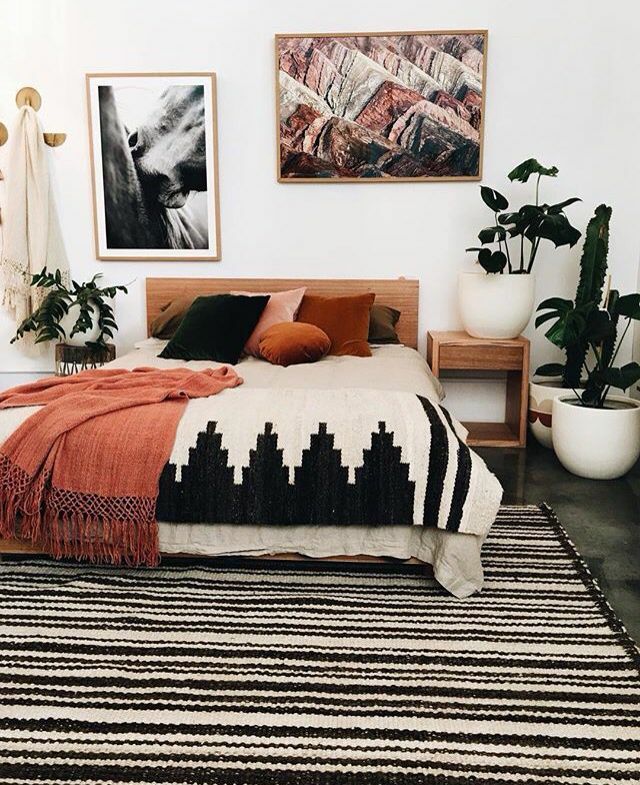 Scott looks after Lily and I can just relax and enjoy a book. Pretty much 24/7 Lily is on my mind and I’m always thinking about her and what I need to do or prepare for her. So a relaxing bath where I can switch off is an amazing addition to my new life as a mum. 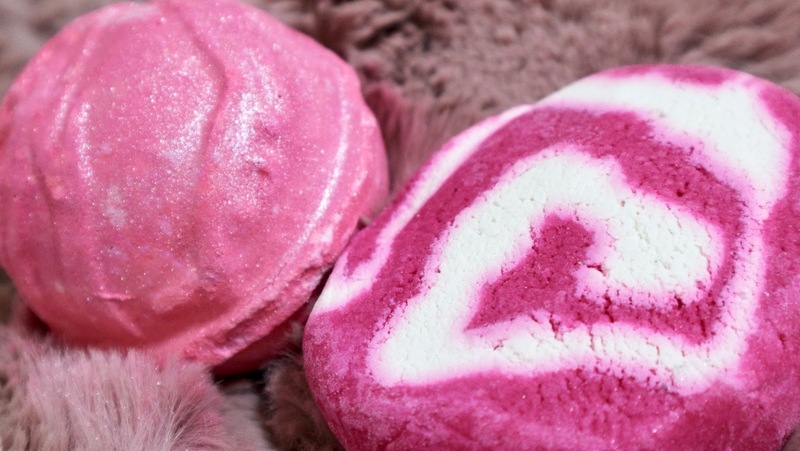 I would highly recommend this products if you want a pink magical bath! The Lush Christmas products will be out soon and I can’t wait, The Christmas pud and northern lights are my favourite. 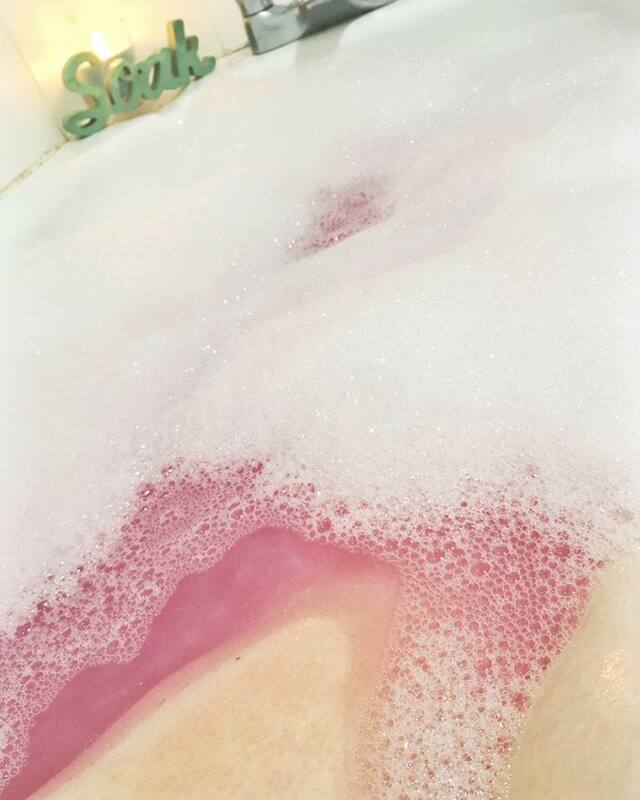 Whats your favourite Lush bath bomb and Christmas Lush product? Let me know in the comments below.